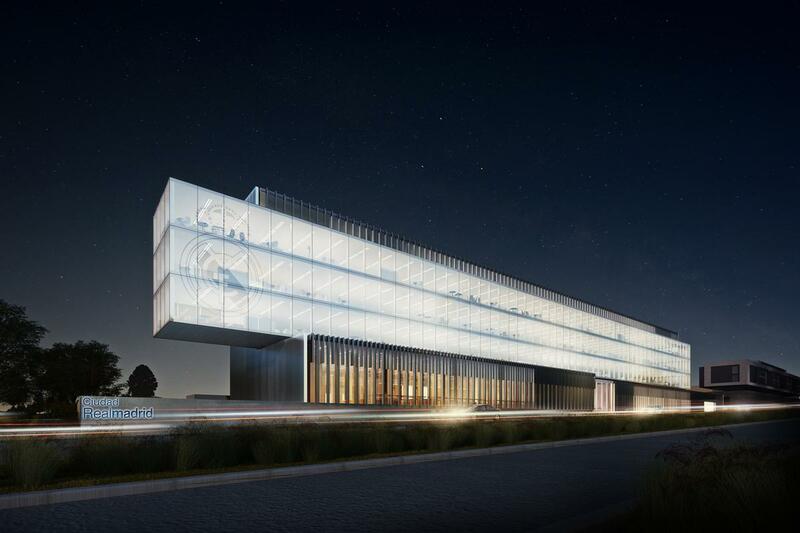 Real Madrid unveils Tetris-like design for new HQ Archi-new - Free Dwg file Blocks Cad autocad architecture. Archi-new 3D Dwg - Free Dwg file Blocks Cad autocad architecture. 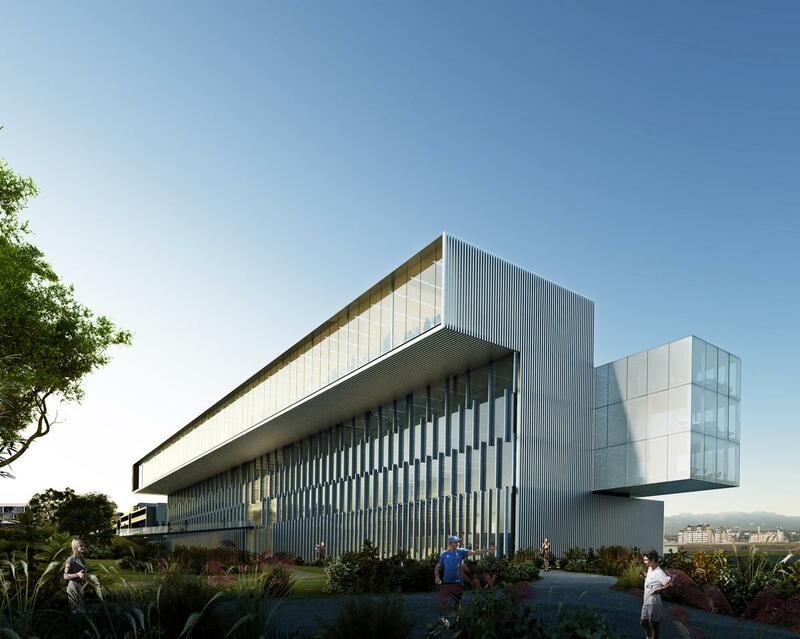 Spanish football giant Real Madrid has selected a modern and minimalist design for its new corporate headquarters in the Spanish capital. Architects Rafael de La-Hoz have visualised a glass-fronted structure formed of two parallel cuboid volumes slid across each other. The studio says the structure, which resembles a pair of Tetris blocks, will create fluid interiors flooded with light. Views of the surrounding city and the club’s training grounds will be visible from the new workspace. The project – which is being constructed by building company Ferrovial Agromán – is expected to be complete within 16 months. As well as its new headquarters, Real Madrid is also planning an overhaul of its iconic Santiago Bernabeu stadium, complete with a skin of LED screens around the perimeter. A Real museum and nearby theme park are also in development. Meanwhile, arch rivals Barcelona FC have announced that 14 design teams – including AECOM, Populous and BIG – are in the running to play a part in the €600m (US$670m, £436m) redevelopment of the club’s Nou Camp stadium.